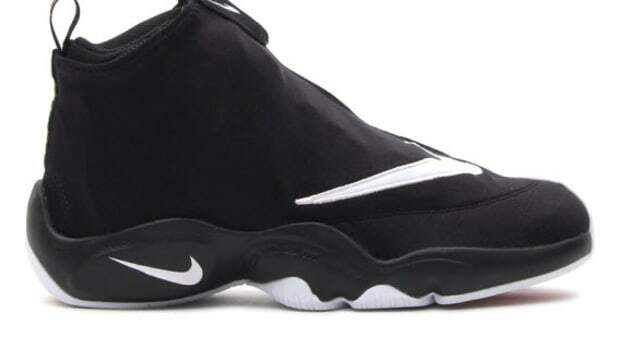 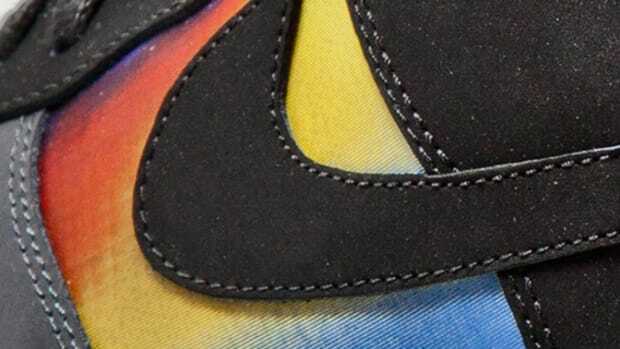 Nike sure is packing them in this Holiday Season, officially setting December 26 as the release date for yet another one of their sneakers. 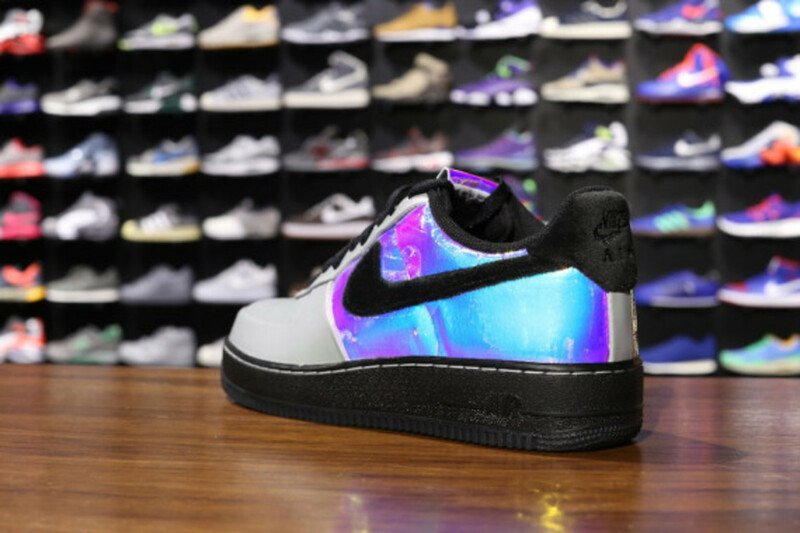 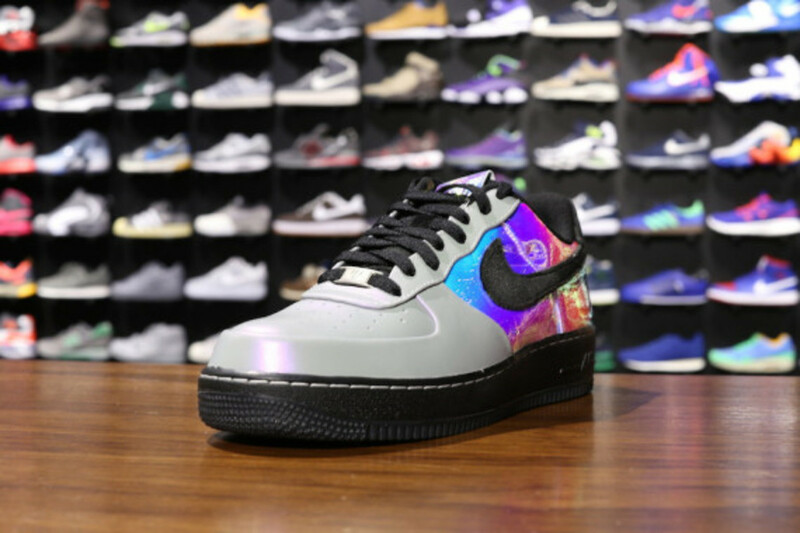 If you&apos;re having trouble deciding what you want from ol&apos; Saint Nick, how about this Nike Air Force 1 Low PRM "Hologram," which rocks a smooth touch of silver on the front of the shoe that transitions to holographic material as it works back to the latter half of the low-top build. 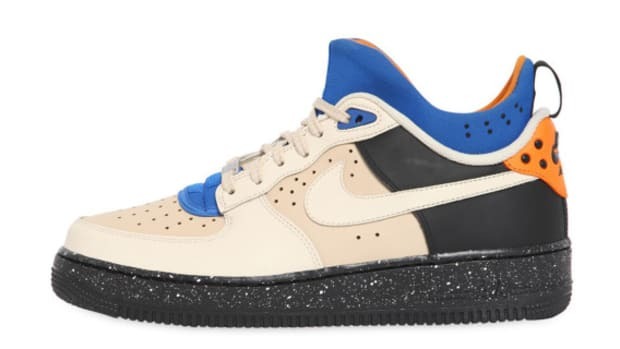 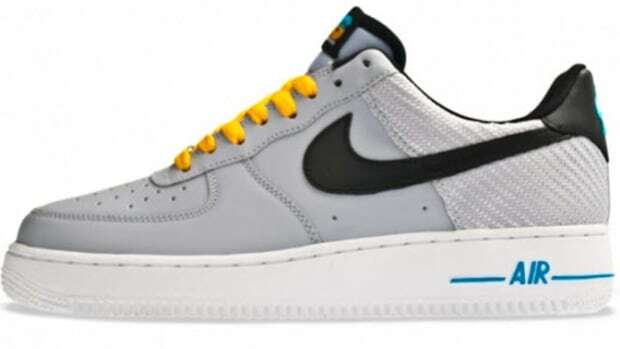 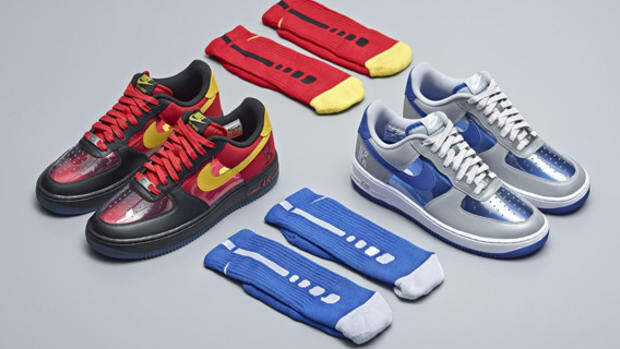 Nike also went with suede for the Swoosh and the same look for the inner liner, which matches the black midsole, laces, and collar of the timeless AF1 look. 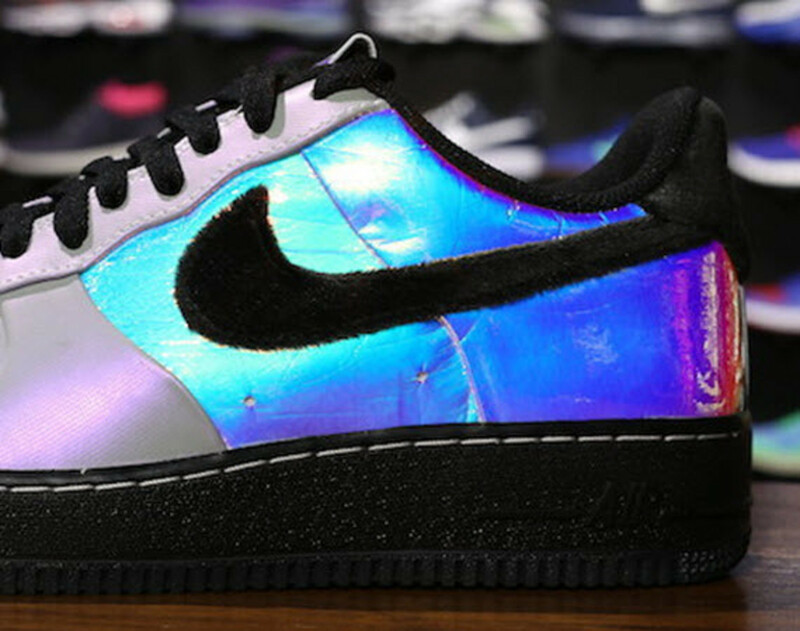 This new Hologram look is scheduled to be in stores beginning December 26, including at Oneness, if you&apos;re looking for a pick-me-up following all the lame sweaters you get from the fam. 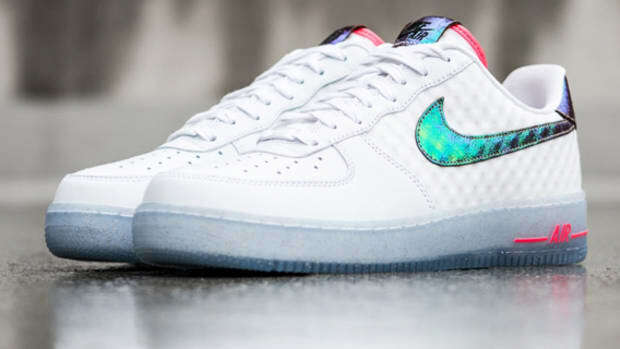 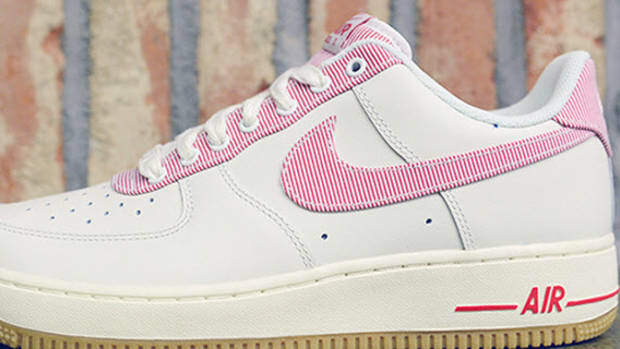 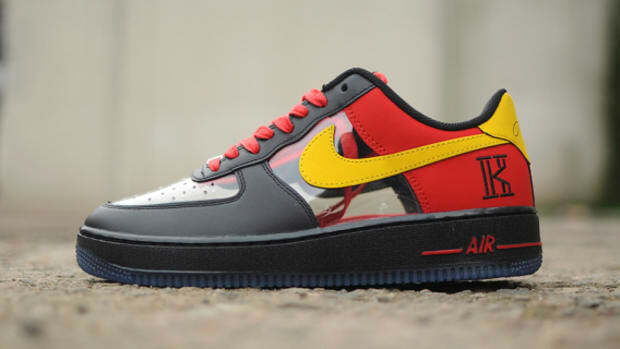 Nike Air Force 1 Low - "Washington"